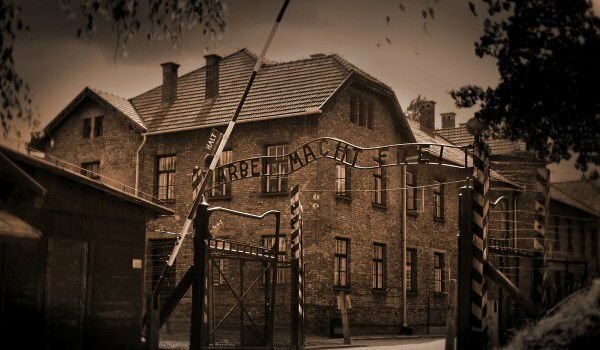 The Concentration Camp Auschwitz does not come under the heading, cultural landmark, but now the former, factory of death has become a subject of a must visit location if you want to be closer to the horrors of what happened during World War II. Today, from this devastating human period the camp holds numerous amount of horrendous evidence. In the territory of the camp you can see thousands of others shoes, sunglasses, toys and pathetic pictures of massed human bodies. The concentration camp has two divisions - Auschwitz 1 and Auschwitz - Birkenau. Together they form the largest Nazi camp in which were killed between one million and a half - two million people of whom about 90% were Jews. These death complexes are situated in the southern part of the Republic of Poland on the outskirts of the town of Auschwitz (Oswiecim). From the vity of Krakow, Auschwitz is located about 60 km towards the west. Top comfortable way to get there is by bus, train or car from Krakow. The concentration camp is located on the premises of the former Polish army barracks, which were reformed in camps on May 20th 1940 and were originally intended for Polish political prisoners. The portal of the camp with iron letters is inscribed with the famous Nazi slogan "Arbeit macht frei" (Work makes you free). Auschwitz today has a center built for visitors, where you can watch a 15 minutes long documentary recreating the liberation of the camp in 1945. Auschwitz - Birkenau is only 3 km from there. In fact the vast majority of violent killings were becoming exactly there. There were 300 built barracks where prisoners were kept, a crematory and five large gas chambers, which still can be seen.